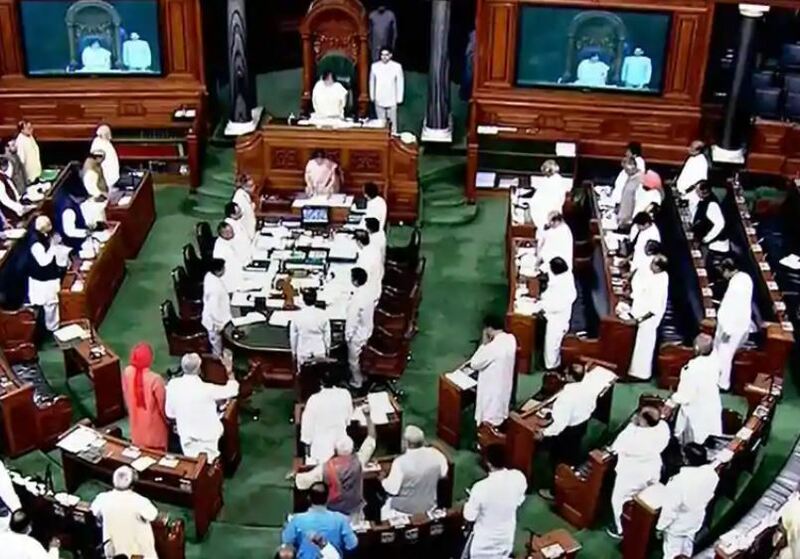 New Delhi: The proceedings of Lok Sabha were adjourned for nearly 45 minutes on Monday morning amid protests by Trinamool Congress members over alleged "misuse" of the CBI by the central government. As soon as the House paid obituaries to former members who had died in the recent past, members of the TMC raised the issue, saying they have given notice for an adjournment motion to discuss the issue. When Speaker Sumitra Mahajan said they can raise the issue after Question Hour, TMC members rushed to the Well of the House and started raising slogans against the BJP. Members of the Telangana Rashtra Samiti (TRS) were also in the Well supporting the TMC. Later, Congress members entered the Well holding placards about the Rafale jet deal and unemployment figures. They, however, did not shout slogans. The Speaker continued with the Question Hour for 15 minutes and later adjourned the House till noon. The treasury benches were largely empty with only a few members present in the House. West Bengal Chief Minister and TMC leader Mamata Banerjee has begun a sit-in protest in Kolkata over the CBI's attempt to question the Kolkata Police chief in connection with chit fund scams. 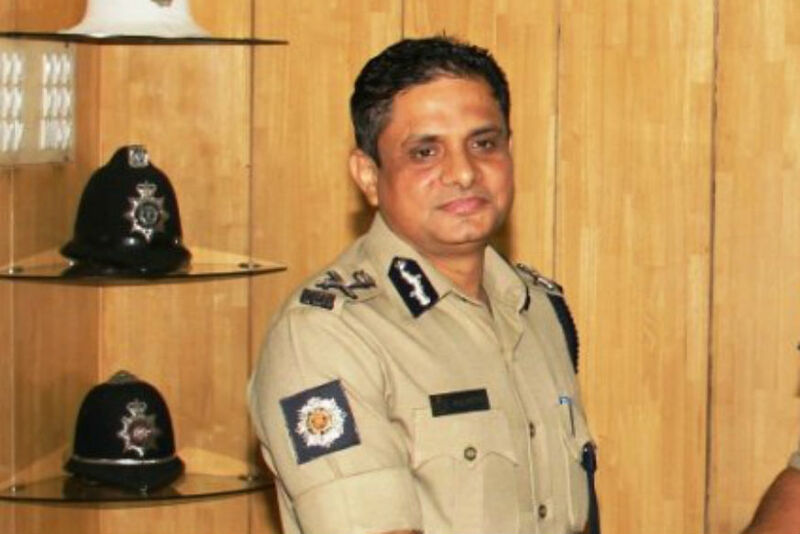 A CBI team, which went to Kumar's residence in the city's Loudon Street area, was denied permission, bundled into police jeeps and was whisked to a police station.